To see every man, woman, and child we serve equipped to be productive citizens who enjoy lasting success in Christ. Founded in 1893, Wheeler Mission is the oldest continuously operating ministry of its kind in the state of Indiana. 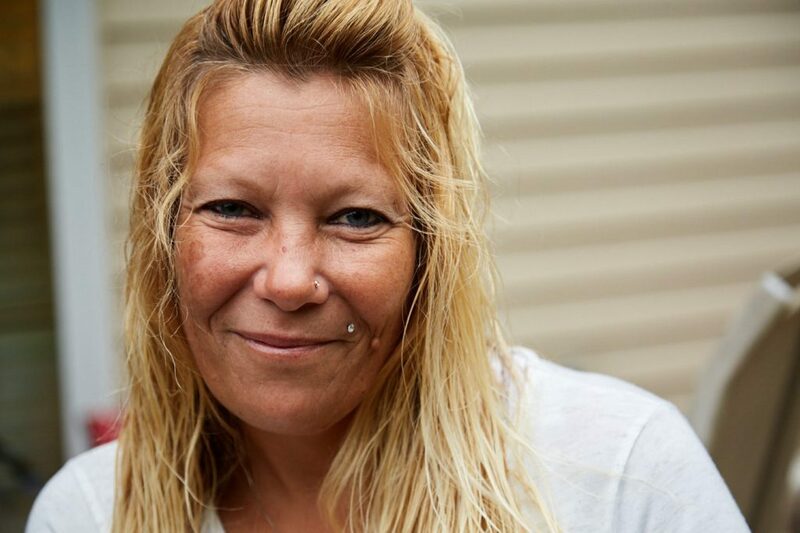 Wheeler offers the Indianapolis and Bloomington communities emergency shelter, residential programming, addiction recovery, and work enterprise. Originally a small shelter for women called Door of Hope, Wheeler has expanded to 9 locations, dozens of ministries, a $10.1 million budget and 140 employees. While our programs and services have adapted to meet the ever-changing needs of our communities, we remain focused and unwavering in our commitment to Christ and the transformation that is possible through the Gospel. For more on our history, go here (scroll down towards the bottom). While Indianapolis is undoubtedly a vibrant city, troubling statistics paint a dismal picture for many of its residents. The US Census reports that 20.9% of the Indianapolis population (approximately 179,000 people) live at or below poverty level. Further studies show that approximately 12,000 people in Indianapolis are experiencing homelessness. Learn more about our financials, community impact and accomplishments here. Founded in 1893, Wheeler Mission is a holistic ministry that provides Christ-centered programs and services for people who are homeless and in need. Its dynamic and innovative programming addresses the root of each crisis and addiction, effectively advancing guests toward recovery, stability, and self-sufficiency. A fixture in Central Indiana, Wheeler is the largest and most diverse agency of its kind in the state and operates nine facilities throughout both Indianapolis and Bloomington. Wheeler Mission’s three Bloomington facilities are: Hunt Training Center, the Center for Men, the Center for Women & Children. For the Bloomington community, Wheeler Mission provides vital services such as addiction recovery, counseling, job and life skills training, adult education, mentorship, aftercare, and more.